As early as 2014, it seemed Snapchat was interested in developing its own wearable product. That year, the now $18 billion company best known for its disappearing messaging product acquired Vergence Labs, which specializes in creating a smart-glasses product. Last month, C.E.O. 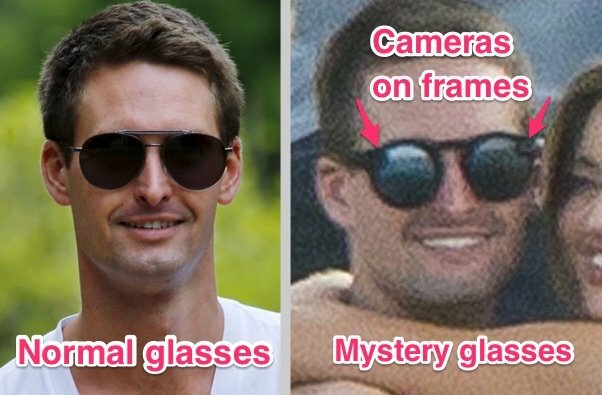 Evan Spiegel was photographed wearing what appeared to be a smart-glasses prototypea pair of dark, very circular frames with cameras on each side. 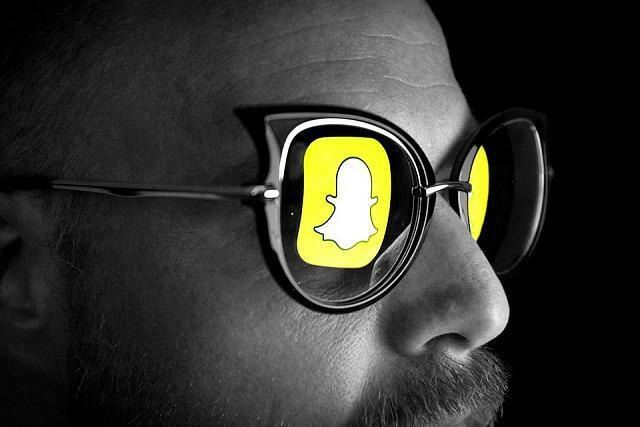 Now, more evidence points to Snapchats hardware ambitions. The Financial Times reports that Snapchat has recently become a member of a Bluetooth group that would let Snapchat build hardware products using Bluetooths wireless technologylikely some sort of Snapchat-connected headset. The mounting evidence for Snapchat building a hardware product lends credence to an earlier CNET report this year, which asserted the company may be working on a Google Glassstyle competitor after hiring people including eyewear designer Lauryn Morries. Snapchat is building out a hardware-centric team to focus on 3-D projects, making a string of hires pertaining to hardware and augmented reality. Among Snapchats hires this year is Dan Stein, who led recruitment for Googles Project Aura, which oversaw the creation of Google Glass and other wearables. Two former Nokia hardware designers have joined the company, too. If Snapchat ends up making a hardware play, it may benefit from being able to learn from its competitors successesand failures. Facebook C.E.O. Mark Zuckerberg has been lauded for his $2 billion purchase of virtual-reality start-up Oculus, with which he hopes to expand Facebooks social platform with V.R. hardware. Google, meanwhile, was criticized for its own Google Glass wearables product, which was perhaps too early to market to find a receptive audience. Snapchat, whose Snap Lab experimental division is still hiring, appears to be taking a different approach in its focus on augmented reality. A listing on Snapchats Web site for a 3D computer vision engineer position includes the description: Prototype groundbreaking new user experiences involving 3D graphics, including experiences that require visual understanding of the scene. Its vague, but given Snapchats other hires in augmented reality and wearables, its not a stretch to see Snapchat expanding beyond picture, text, and video messaging sometime soon. As interesting as this would be to see, I doubt these will be quite as exciting as everyone would like them to be. "You cannot install Snapchap we detected you have more than 25 years old, behave and grow up"
But in real world I installed and I only use it to see what other people post, and day by day more and more people is adding me, companies and people I know and I don't know, I think if they monetize the app a little bit more, the people will be there and will buy whatever they make.